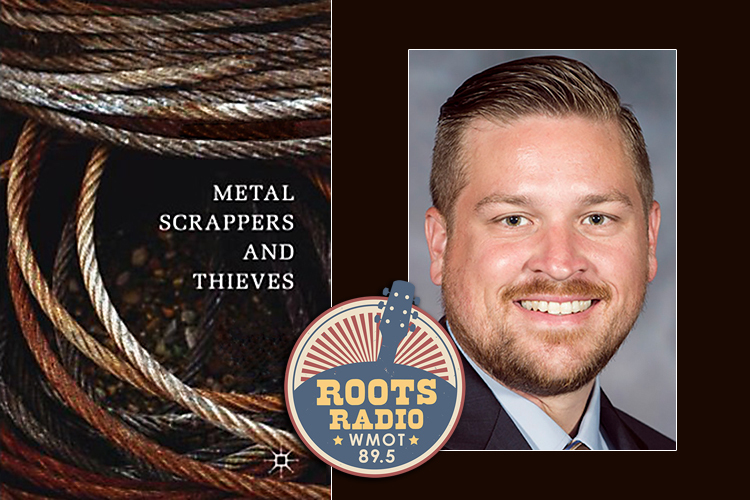 The shadowy world of metal scrapping is the focus of the next “MTSU On the Record” radio program. Host Gina Logue’s interview with Dr. Ben Stickle, an assistant professor in MTSU’s Department of Criminal Justice Administration, will air from 9:30 to 10 p.m. Tuesday, March 26, and from 6 to 6:30 a.m. Sunday, March 31, on WMOT-FM Roots Radio 89.5 and online at www.wmot.org. 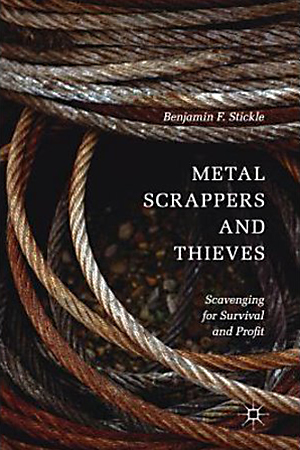 For his doctoral dissertation, Stickle set out to gain credibility with people who collect stray sections of metals, both legally and illegally, to learn more about this economic sideline. Stickle said copper is the most lucrative and desired metal. Both men and women steal scrap metals, and they tend to operate in pairs or groups. “Most of the metal thieves I talked to, both men and women, tended to have … a high percentage of college experience, which I thought was very interesting, and a lot of them had some experience in metal,” Stickle said. Stickle said legitimate scrappers in rural areas ask farmers for parts of old trucks and tractors. He said rummaging through other people’s trash for metal is not necessarily illegal in many localities.